Your marketing can be innovative. It can be tirelessly creative. It can even provide massive value. But if your marketing content isn’t connecting with your audience, all of this effort is wasted. Connecting with Your Audience: What Does It Really Mean? There are two sides of the “connection” coin in digital marketing: the first is your targeting, and the second is your marketing content itself. Targeting is the technical side, and it involves researching who your ideal customers are, which types of media they consume, and where they hang out. If your target market is wrong, it doesn’t matter how great your content is, because the people seeing it simply won’t be interested. The other side of the coin is your content itself. Whatever you’re putting out into the world — whether it’s a social media ad, free resource, or digital brochure — should inspire, entertain, or educate your target audience. You can connect through controversy, or through finding common ground. You can connect using your brand’s “humanness,” which can come through in storytelling. If your targeting is spot-on but your content doesn’t speak your audience’s language, your messaging will be ignored. Here are the top five signs that your marketing content may be missing its mark. Qualified leads are elusive or nonexistent. Assess the quality of the leads coming through your marketing channels. What do you know about them? If you’re in touch with individuals directly, how do they respond to you? If you’ve been poring over creating and promoting your email newsletter for months but nobody’s signing up, this should be a huge red flag. At the same time, there’s still truth in the fact that sales and marketing are “a numbers game.” If you’re a solopreneur and you’re not spending a ton of time reaching out to leads, there may be nothing wrong with your messaging — you may just need to spread the word to more prospects. Other sites aren’t backlinking to yours. Where content marketing is concerned, backlinks are like gold. If you’re a relatively established website and other sites aren’t linking to you, this is both harmful to your page rank and a signal that both your industry and your customers don’t see you as a key player for one reason or another. Note that buying backlinks may work in the short-term, but it doesn’t address the underlying problem: the quality of your content. If you are regularly creating digital content worth sharing (and proactively promoting this content), you will begin earning backlinks over time. Email subscribers aren’t opening or taking action on your emails. You’ve amassed a list of email subscribers, but your open rate and click-through rate are both low. This is a warning sign that both your email subject lines and email content need improvement. What’s a good open rate for emails? Open rates can be tricky, because some email clients automatically open emails regardless of whether a user reads them. On the other hand, some email providers don’t open images within emails, which includes your tracking pixel — meaning more emails may be read than your metrics are indicating. The bar is much lower for what’s considered a good click-through rate: in most cases, you’re doing well if your CTR is 10 percent or more. People aren’t taking the desired action as a result of your marketing. Something about your marketing isn’t resonating if prospects aren’t taking action. The metrics for assessing this one will vary depending on your call-to-action, but they might include landing page visits, email signups, or social follows. If internet users are seeing your content but not taking action, your targeting may be off — or your content may be lacking. To troubleshoot this, find a few current or past customers who fit your target market perfectly, and ask for input on your recent marketing content. If they love it, you may need to adjust your targeting within that channel, or seek out different marketing channels altogether. What may convert at breakneck speed on LinkedIn, for example, may get completely ignored on Instagram. You’re not getting meaningful engagement from your social posts. 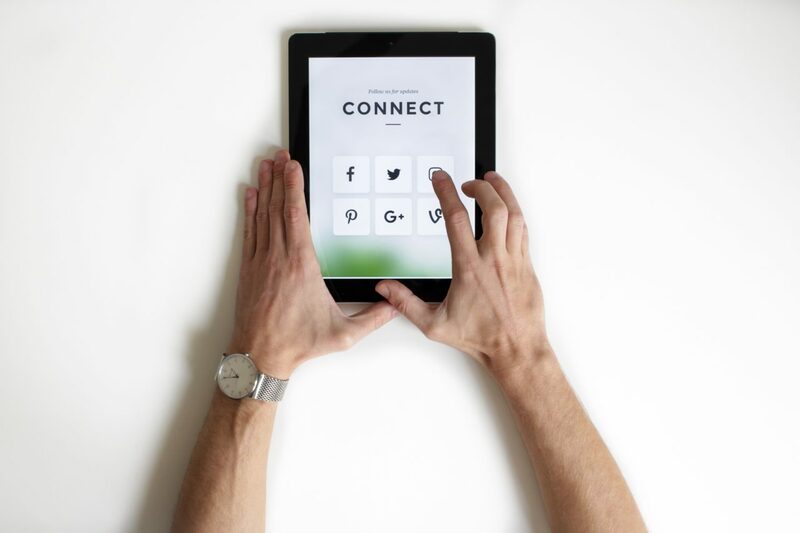 It may seem obvious, but if you’re not getting likes, comments, or shares — and you’re not seeing an increase in your social media following — this is a pretty strong signal that you’re not connecting. The key is to scrutinize the quality of your content and your website overall. Is it too salesy or focused on your product, rather than your audience? Do the graphics look thrown together, or professionally done? Connecting with your target audience is part art and part science, but you can’t have one without the other. Pay attention to statistics as you experiment, and most importantly, keep experimenting.